So the weather might not be quite as we’d like, but the clocks have gone forward, so that means the season is underway! We may need a sun dance to encourage a bit of warmer weather, but the long days and more hours on the fairways are upon us. To celebrate we have an amazing competition for you this month, giving you the chance to win a full set of Wilson C300 Steel Irons. We also take a look at the latest flat sticks available in the Pro Shop, as well as a look back at the best shots from the 2017 Masters. As always if you have any questions or queries about any aspect of your game, please do not hesitate to pop into the Pro Shop at any time. We are merely days away from the beginning of the first Major tournament and traditional curtain raiser for the season, The Masters. So to get us in the mood let’s take a look back at some of the best shots from last year’s trip to Augusta National. 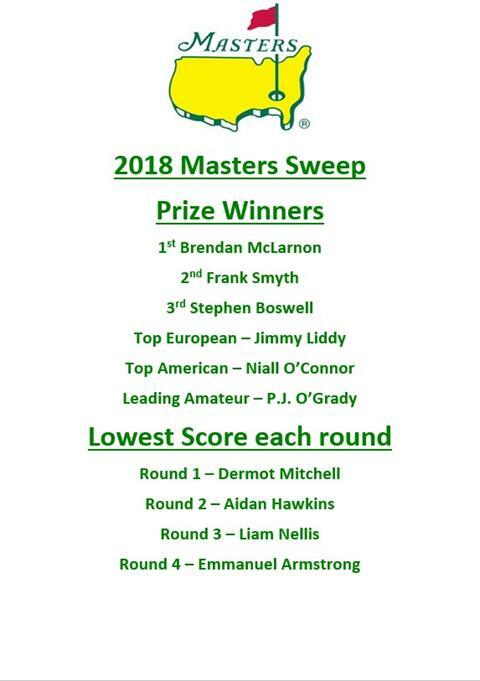 The 2018 Masters is now registered in the history books, congratulations to Patrick Reed who played some great golf over the four days. The result for the sweep winners is shown in the picture. Many thanks to everyone who took part and congratulations to all those who won prizes. they can be collected from the shop. Wednesday 22nd May 2018 11am - 3pm get in touch today to book your 30min slot. 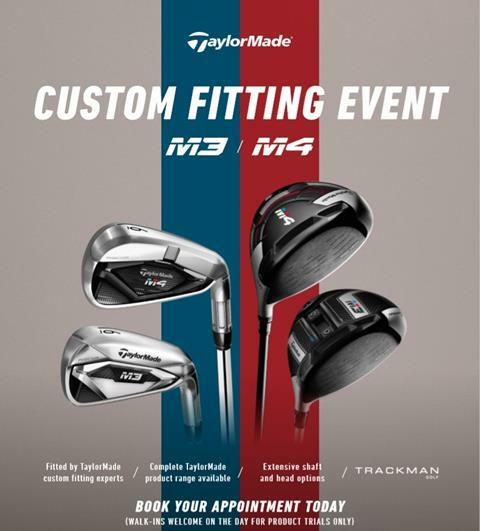 Taylormade's designated fitter will have all the latest technology including the new M3 & M4 with Twistface technology. A new way to roll, now in red and black. 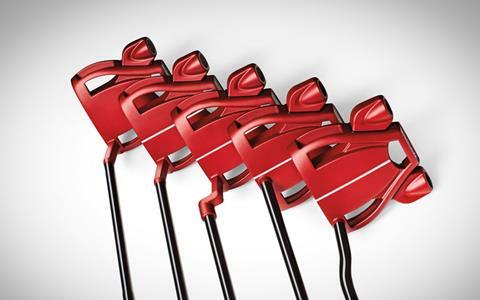 A balanced line-up of beautifully-shaped blades, mallets and mid-mallets in eye-catching red or sleek black, all equipped with Odyssey’s innovative Microhinge technology to promote smooth, accurate roll. 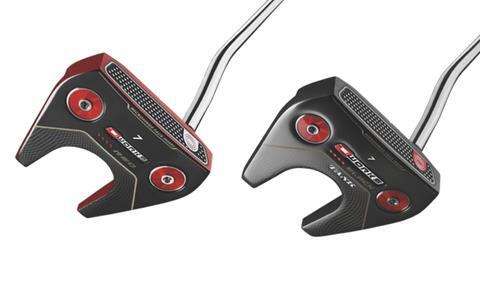 Driven by extensive feedback from Callaway Staffers, the O-Works Red Putters feature a clean, simple look at address while boasting incredible topspin gains and roll at impact. All new mallets are available in both face balanced and toe hang versions, giving golfers every option to match an Odyssey Putter with their stroke-style. 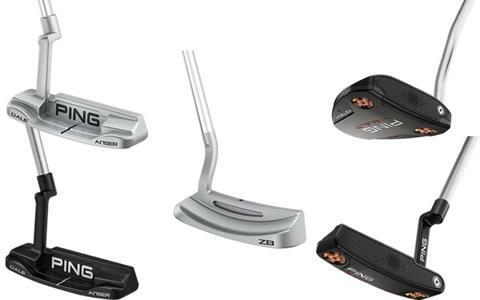 The Cleveland Golf Huntington Beach Collection offers ultra-premium putters at a price far lower than most high-end competitors. 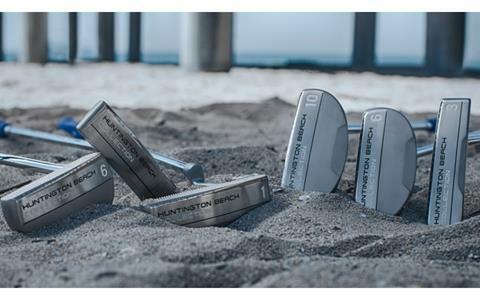 Made from super soft 304 Stainless Steel and featuring a course, Precision Milled, diamond-shape face pattern, Huntington Beach Collection putters feel extremely soft and produce consistent roll across the face. To fit any putting style or stroke, the Huntington Beach Collection is offered in 6 tour-proven shapes: the 1, 3, and 4 are classic blade designs, while the 6, 6C, and 10 are classic mallet shapes. Six models, available in eye-catching Stealth, Copper and Platinum finishes, have been engineered for those seeking a putter created to exacting standards and precision-milled to the tightest tolerances. Golfers will be familiar with several models in the Vault 2.0 family, with the iconic B60, ZB and Piper shapes all available, as well as the new Dale Anser blade design. The range also includes the hugely popular Ketsch mallet, as well as the clean looking Voss blade. 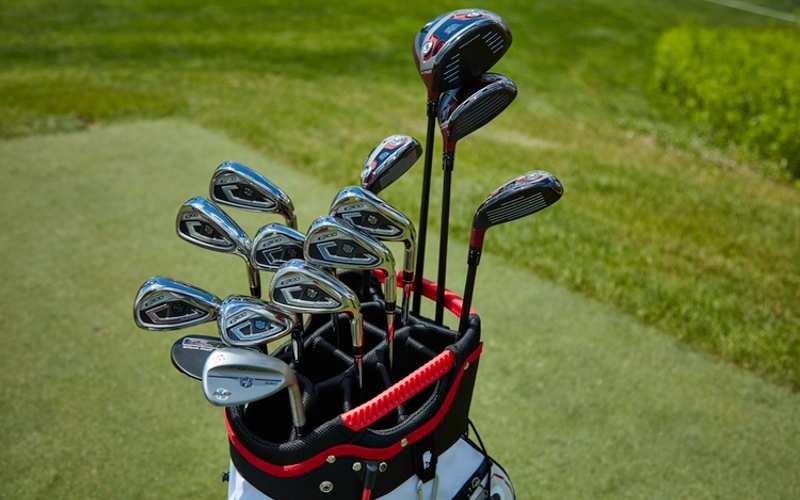 The combination of True Roll face technology, premium finishes, machined craftsmanship, luxury components, and quality refinements (weighting, grip selection), all contribute to providing a refined, tour-calibre feel and performance. The Sigma G putter family sets new performance standards in feel, stability and touch. Covering the entire hitting surface is an innovative insert combining highly responsive Pebax elastomer and a milled aluminium face to provide full-face forgiveness. A softer feel and consistent ball speeds help golfers hole more putts and reduce three-putts. A Pebax high-energy elastomer insert behind an anodised 6061 aluminium face provides a soft feel, without slowing ball speed. True Roll Face Technology supplements the player’s touch for improved consistency. 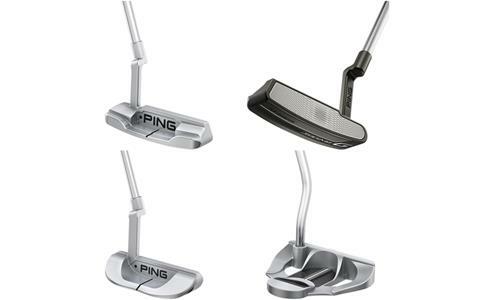 A multi-piece face technology inspired by the soles of athletic shoes and advancements to PING’s patented True Roll Face Technology have led to significant improvements in feel and overall putting performance in the distinctive PING Sigma G putter models. The Spider Tour putter range delivers tour-proven performance to every golfer. Each Spider Tour putter is designed with multiple materials for high MOI, stability and a Pure Roll insert. Available in red, black, silver and platinum there are 10 different models with variants of hosels, toe hangs and sightlines to choose from. 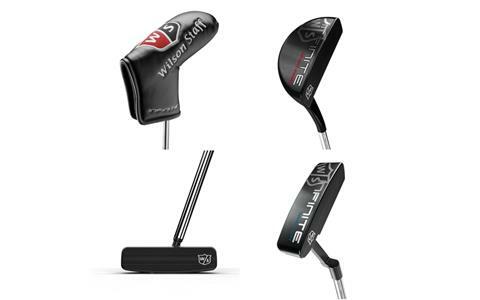 The Wilson Staff Infinite putter line includes six classic head shapes with refined detailing, each featuring counter-balanced technology for a more controlled putting stroke. Inspired by the company's headquarters in Chicago, each putter is named after a local landmark or neighbourhood. The NEW 2018 line features a dark, matte finish to reduce glare and accentuate sight-lines. This month we have teamed up with Wilson to offer you the chance to win a set of C300 steel irons. 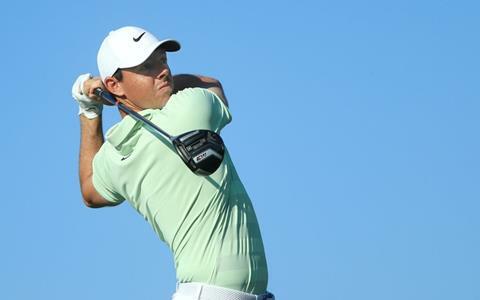 We have teamed up with Irish Golfer Magazine, the perfect place to read all your Tour news, product reviews and golfing features, to bring you Teaching Zone. We will bring you hints and tips from some of the top coaches in Ireland as well as health and fitness guidance. 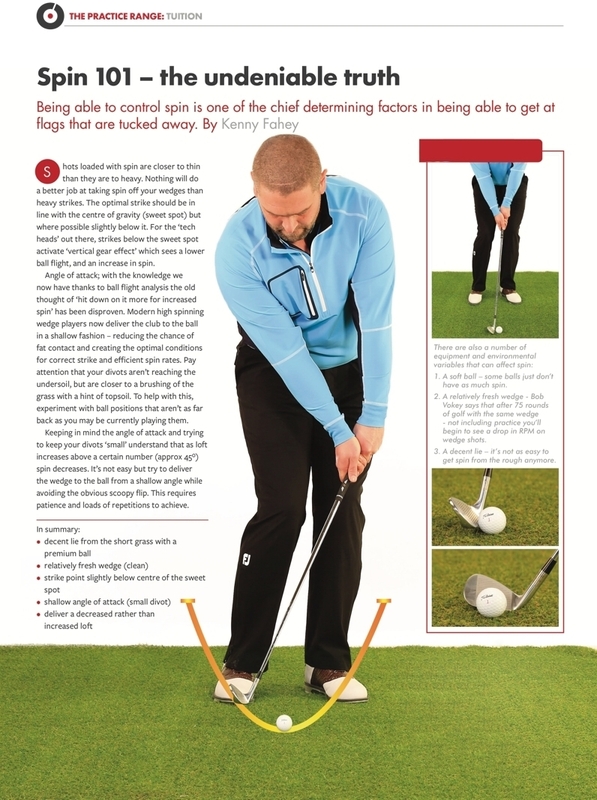 Click the banner to read the full tip and click the button below to sign up to Irish Golfer’s FREE digital edition. 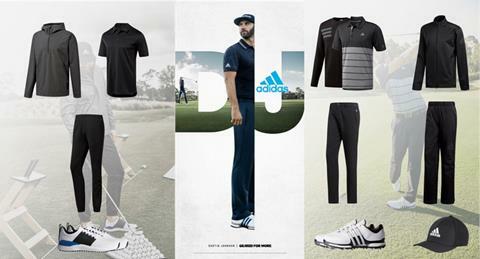 Congratulations to Belton Park Golf Club’s Wyn Hogarth who was drawn as random as the winner of the February competition to win two complete adidas outfits.